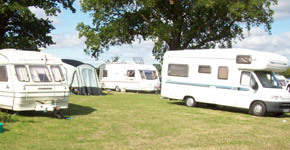 Welcome to White Pump Farm, a family run campsite in the heart of the beautiful Staffordshire countryside. 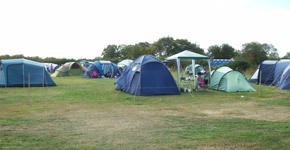 Near to Weston Park, we are the ideal campsite for visitors to the venue’s many exciting events. White Pump Farm is a relaxing, picturesque place to stay for the whole family, amid fields of lush crops and wild flowers - we see campers return year after year. We are also dedicated to environmental conservation and our working farm has been part of the Countryside Stewardship Scheme for many years. White Pump Farm, Ivetsey Bank, Near Weston-Under-Lizard, Stafford, ST19 9QU.